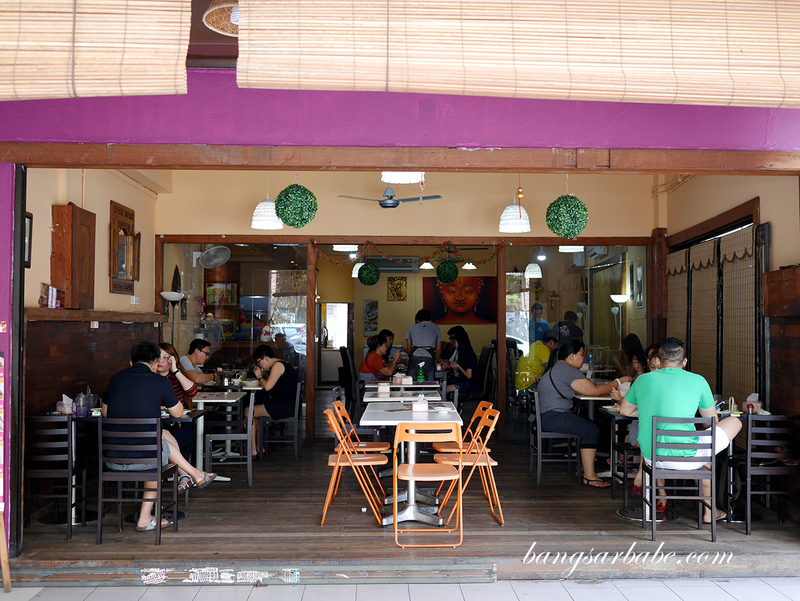 Samet Thai in Kuchai Lama has a no-frills setup – a Thai kopitiam that rif and I wondered into one weekend when we were looking for a place to eat. Our initial plan was to go for beef noodles but since we found a parking spot in front of Samet Thai, rif decided to try the food here instead. 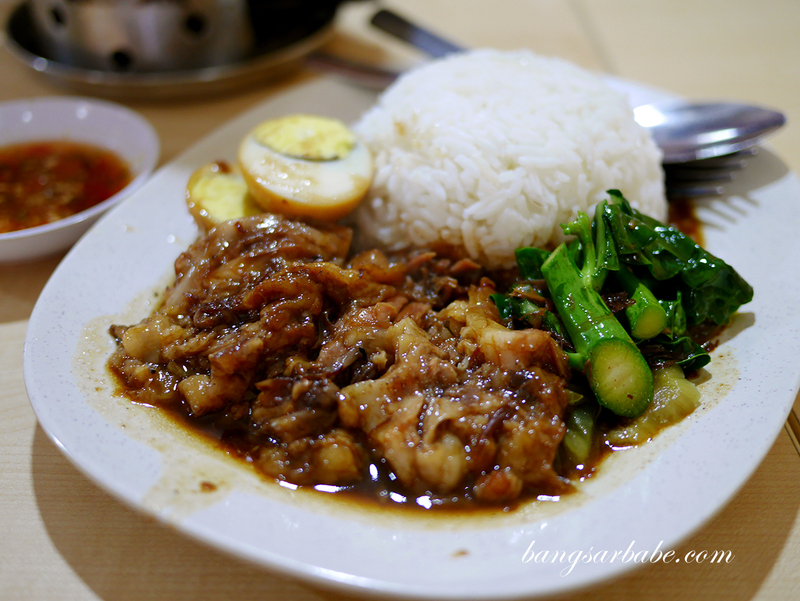 The pork leg rice (RM9.90) is quite commendable though I’m pretty sure it doesn’t taste as good as the one in Thailand. 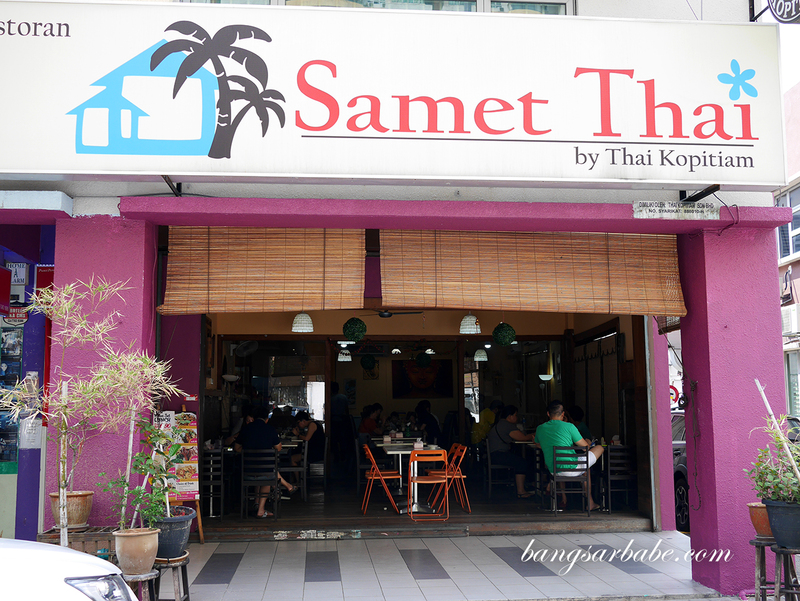 It was my favourite dish at Samet Thai – the skin was gelatinous and meat, meltingly tender. I liked how it went nicely with the chilli dipping sauce provided. 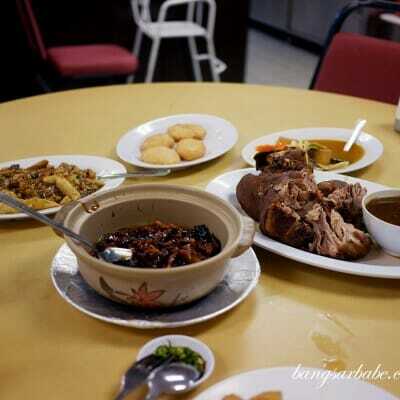 I also liked the gravy as it had a herbal note which cut through the rich, fatty pork. 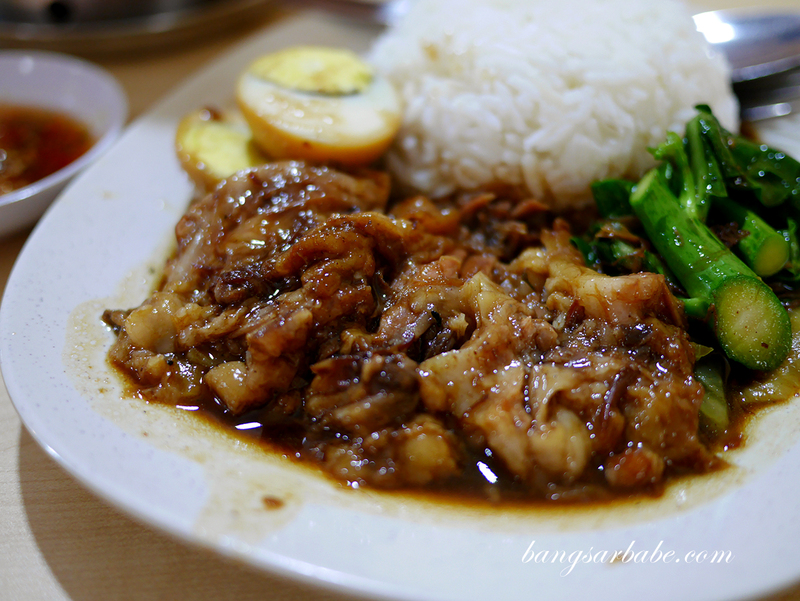 Skip the seafood tomyam (RM12.90 – small) for this was insipid and lacking flavour. I was expecting a flavour-packed broth with sweetness from the seafood but was let down with a one dimensional sour and spicy soup instead. We got greedy and ordered a plate of Pad Thai (RM8.90) “just in case”. It’s a horrible habit I know, but I’m glad we ordered this. 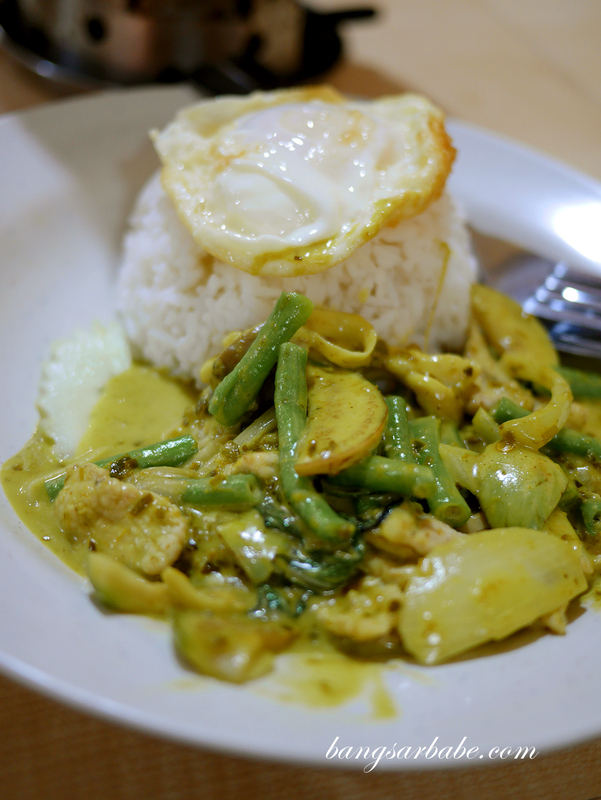 Again, not the best we’ve eaten but I like how generous they are with the noodles (better than the green curry rice dish!). 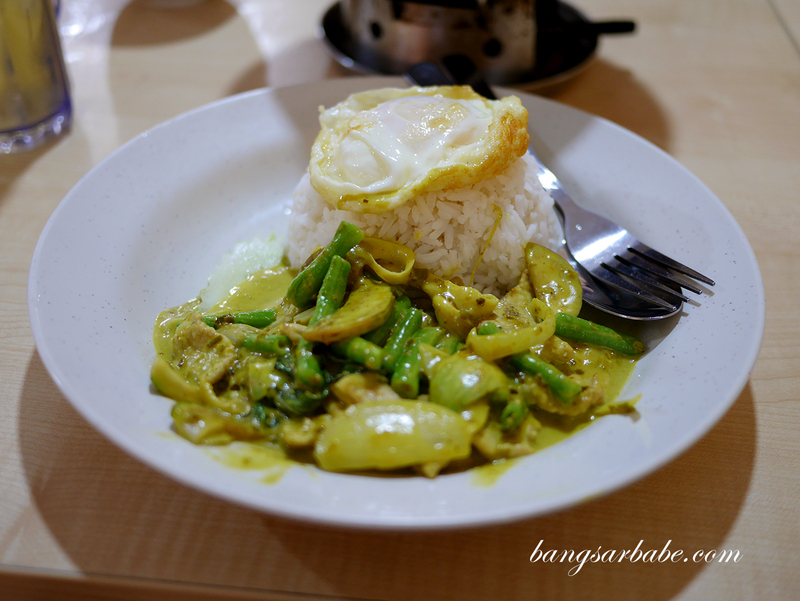 Though I feel Rayong Thai’s version is slightly better. 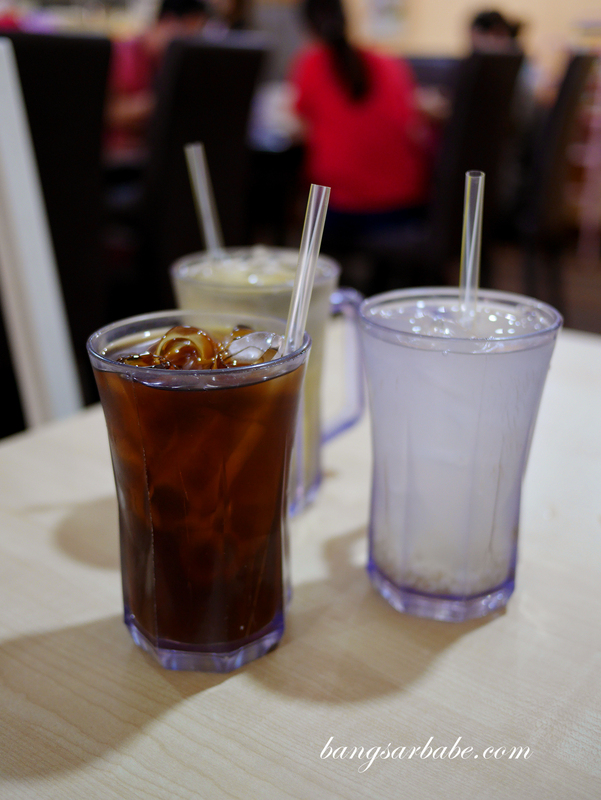 Lunch came up to less than RM40 for all the above inclusive of drinks. 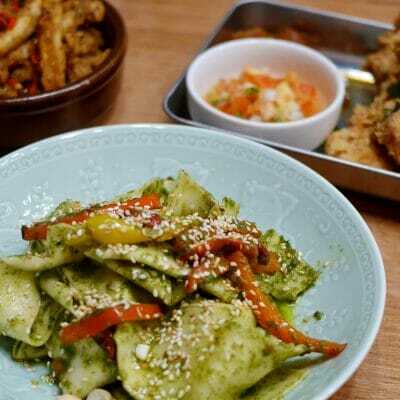 Not too shabby though I feel this place is worth checking out only if you’re within the vicinity or working nearby. Verdict: Try the pork leg rice. 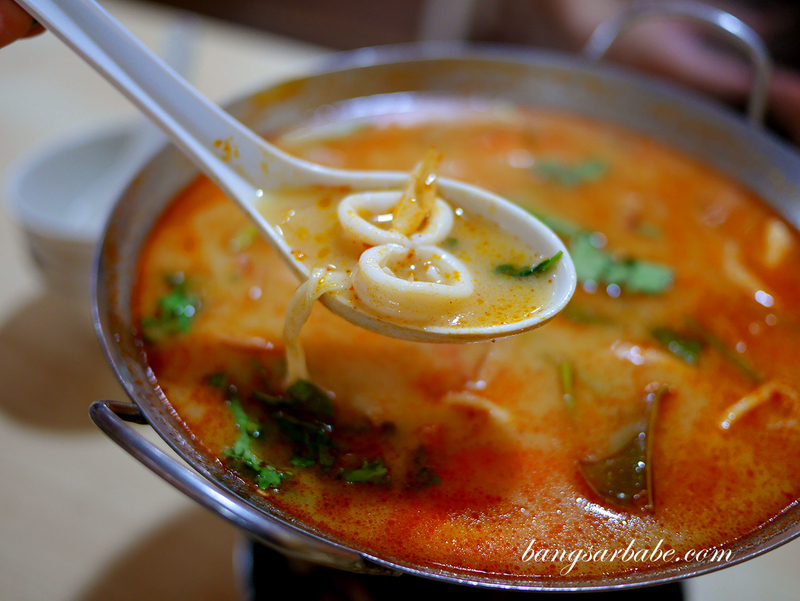 Skip the seafood tomyam unless you like it lighter in flavour and body.